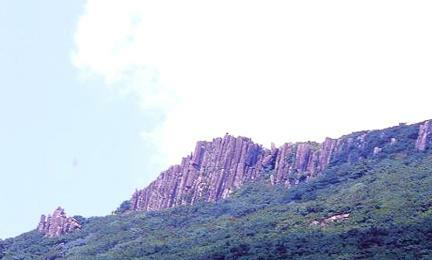 무등산 주상절리대는 중생대 백악기에 발생한 화산활동의 산물로써 용암이 냉각 ∙ 수축하면서 형성되었으며, 오랜세월 풍화에의해 기둥모양 또는 병풍모양을 하고 있어 경관이 수려하다. 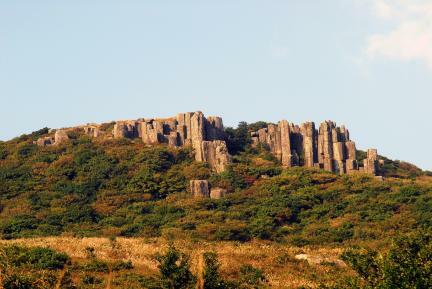 무등산 주상절리대는 입석대와 서석대로 구성되어 있으며, 입석대와 서석대의 돌기둥 하나의 크기가 지금까지 남한에서 보고된 것 중 최대의 것으로 주목 받고 있다. 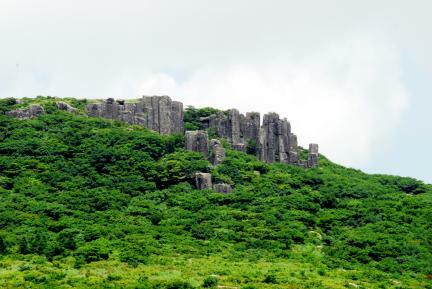 특히 주변의 수목 및 무등산과 어울려 매우 아름다운 경관을 자랑하고 있다. 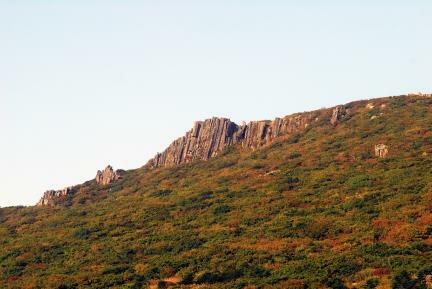 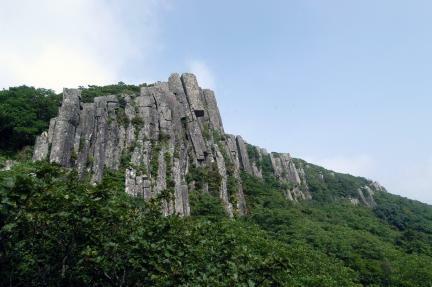 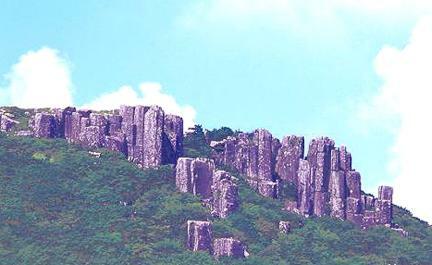 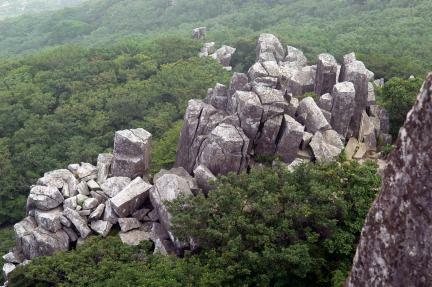 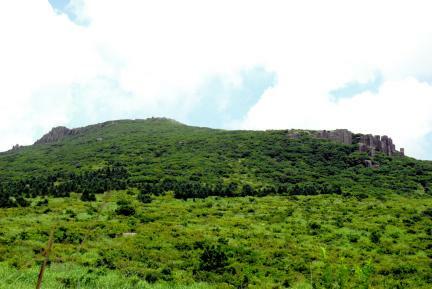 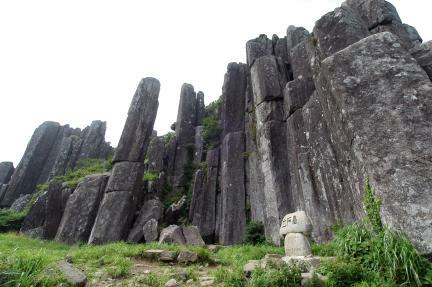 The Columnar Joint in Mudeungsan Mountain was produced by volcanic activity in the Cretaceous period of the Mesozoic era, formed through the cooling of dacite lava near the surface and subsequent weathering. 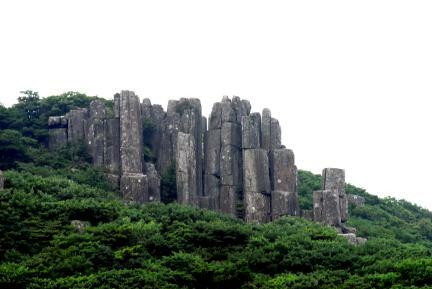 The thick pillars of stone rising upward and the rocks stretching out almost interminably like a folding screen create an important geological formation of great beauty.